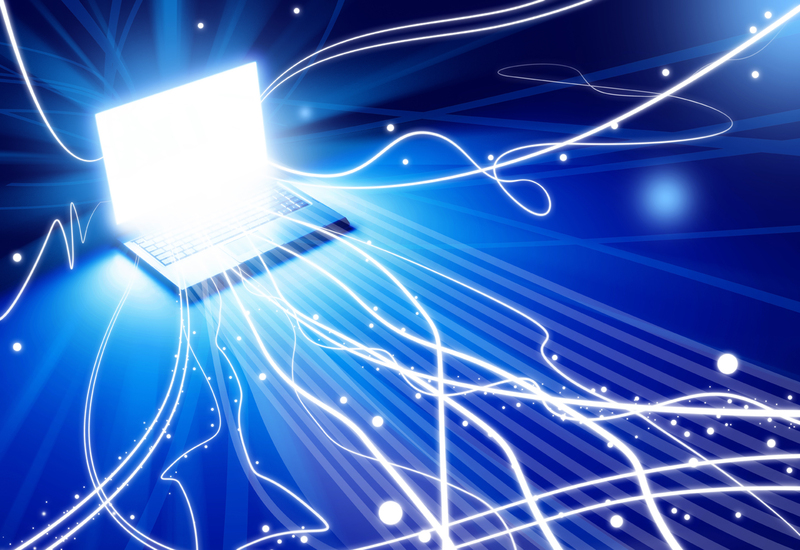 A House of Lords committee has called on the government to change its broadband strategy to focus more on providing access to the whole of the UK, rather than prioritizing super-fast speeds. The House of Lords Communications Committee said: "As part of an alternative approach, the Committee argued that policy in this area should be driven by the need to arrest and ultimately eliminate the digital divide - rather than deliver enhanced provision for those with already good connections." The committee also said that broadband should be considered "national infrastructure". At the moment, the government is targeting a minimum speed of 2Mbps for everyone in the UK, and 24M bps for 90 per cent of the population, as part of a wider goal to have the "best broadband" in Europe by 2015. Part of this upgrade is being paid for by £530m from the government, but so far all the cash has been given to BT. Fujitsu is the only other ISP to have applied for funds. The Lords committee slammed this process. Chairman Lord Inglewood said: "The complex issues involved were not thought through from first principle and it is far from clear that the government's policy will deliver the broadband infrastructure that we need - for profound social and economic reasons -for the decades to come." Instead, the Lords report calls for a "shake-up" to the rollout, with the government creating "fiber hubs" within reach of every community in the UK, and for more of BT's network to be opened up to rival firms. If that happens, the Lords have called for broadcast TV to move to the internet, freeing up spectrum and giving better coverage for events such as the Olympics- better if broadband can be sorted out, at least. If you live in an area that already offers speedy broadband, there's not much you need from the government; pick your ISP and enjoy your fast downloads. But if you can't get fast broadband where you live, pressure from the Lords might force the government to adopt a more sensible broadband strategy, which means better coverage and connections for people in rural areas. However, it isn't clear if the government will heed the advice, so watch this space. How hard can it be to hand out money to the right ISPs? The Lords are right: the government is struggling to meet its broadband targets. It's given local councils little choice in providers- BT or Fujitsu, and the latter has pulled out in some areas - and that lack of competition means they can't get the best price to improve broadband infrastructure. This has gone on for months, and the only result so far has been to hand a vast amount of money to BT. The Lords are also right to focus on broadband coverage rather than speed. ISPs such as BT and Virgin Media have invested heavily in upgrading their networks to super-fast fiber broadband in areas where customers are willing to pay expensive contracts to receive it - a sensible plan for any company. Therefore, the government needs to offer incentives to companies to invest in less densely populated areas, where the emphasis is more on universal coverage than making a profit. We need to make sure that everyone can receive speeds of 2M bps as soon as possible. Anyone stuck with slower speeds is missing out on the best of the web.